Eduardo suffered with a painful umbilical hernia for five years. At work, lifting and bending were challenging due to pain and discomfort. 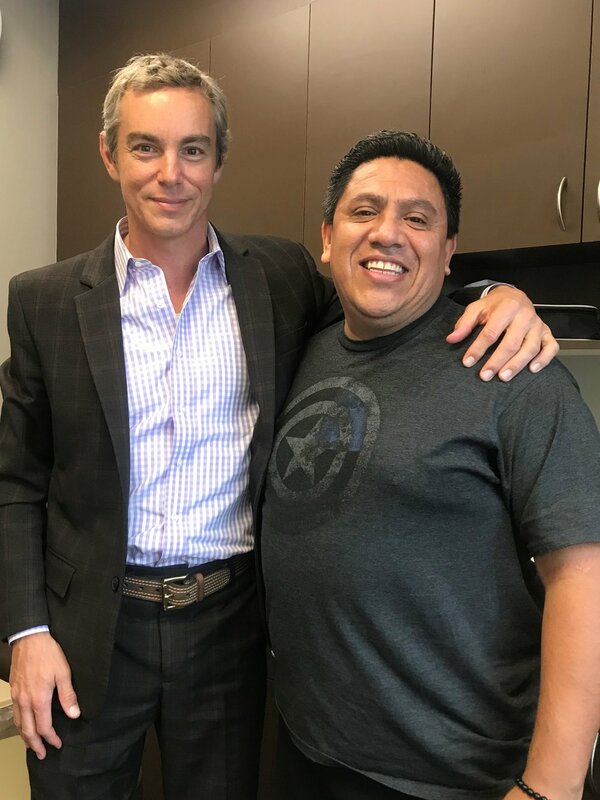 Dr. Harris with California Hernia Specialists successfully performed Eduardo’s surgery. Eduardo is happy to say he can now enjoy time with his family, and is back to work pain free.